As a result of their involvement with Best Buddies, people with IDD secure rewarding jobs, live on their own, become inspirational leaders, and make lifelong friendships. Although Best Buddies has advanced tremendously in its short existence, many areas of the country and many regions of the world still lack programs to help people with IDD become part of mainstream society. 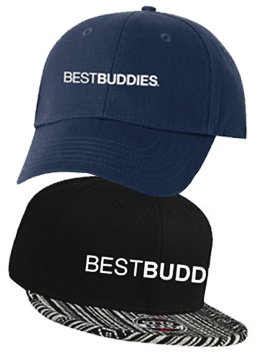 With that in mind, Best Buddies is systematically implementing its 2020 Initiative, which will witness the organization’s continued significant growth, both domestically and overseas.